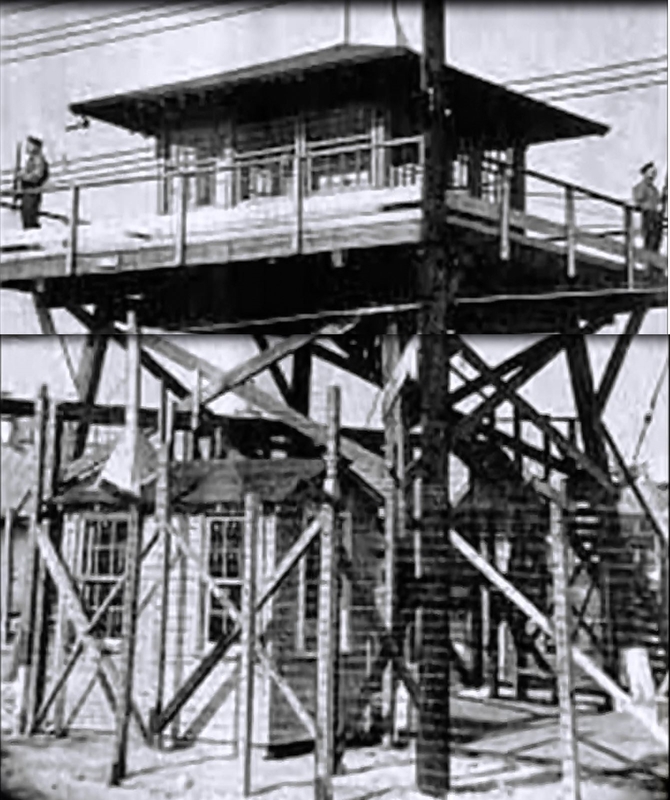 During WWII, members of my family were incarcerated for up to three years, one year at Tule Lake, California, and two years at Heart Mountain, Wyoming. 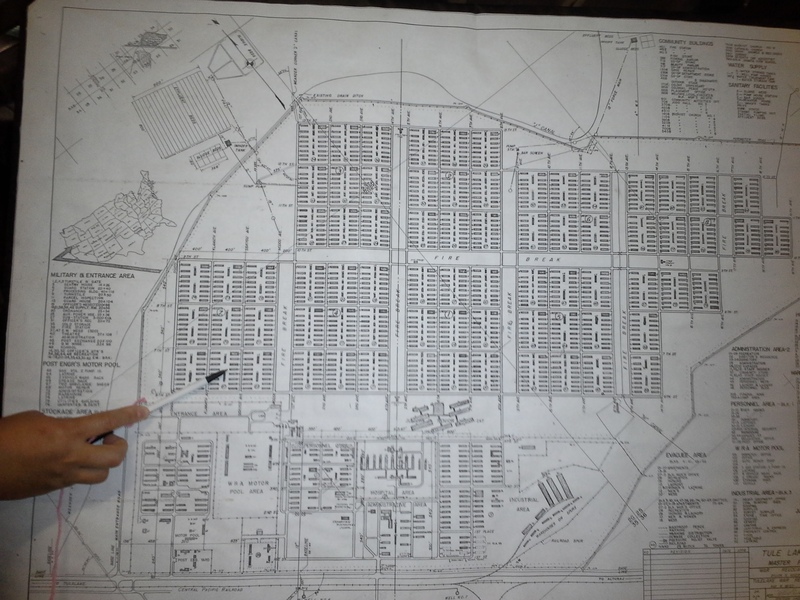 These were two of the larger “camps” that housed a total of 120,000 people of Japanese ancestry, two thirds of whom were American citizens (like my mother and all her siblings). My grandparents were not citizens although they had lived peacefully in the US for three decades prior to the bombing of Pearl Harbor (discriminatory laws barred them from becoming naturalized until they were well into their 60s and 70s). Pilgrimages to the former sites of this mass incarceration attempt to keep this history alive as those who experienced it first-hand age and pass away. It is a struggle to maintain and spread knowledge of this history in a climate that prefers to ignore and forget this dark period in US history. Famous “internees” include Star Trek actor and internet meme-sation, George Takei and former Secretary of Commerce under Clinton and Secretary of Trade under Bush II, Norman Mineta. 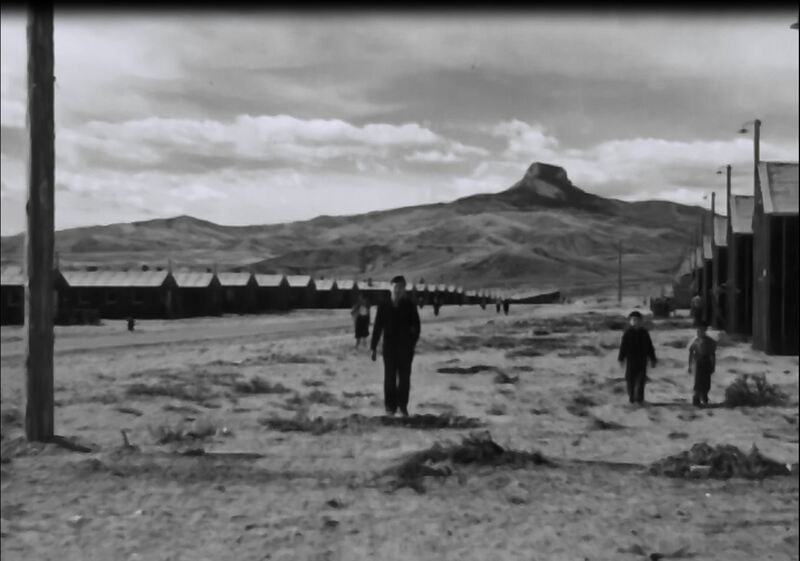 Larger former camps like Tule Lake, Heart Mountain, and Manzanar have large pilgrimages, but the smallest, Amache, located near Granada, Colorado had 70 visitors this year, only two of whom lived in the camp. One of those two has no memories as she was born during the incarceration. I attended my first pilgrimage with my mother, brothers and three cousins to the site of the Tule Lake internment camp back in July, 2014. Although I thought I knew this history well, I was blown away by new stuff I learned and the overall emotional enormity of it all. If you have friends or relatives of Japanese ancestry, I encourage you to ask them about their wartime and post-wartime experiences. Many will resist talking about it, but I encourage you to be persistent. This is an important history and those who lived it are passing away every day. Here are some great pictures from Manzanar.